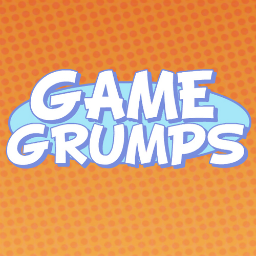 For my cakeday, here's a list of the most memorable/best out of context grump quotes I've been working on for you lovelies! The pumbloom one. It's "Dude..." not "Yeah it was..."
If you think, I missed any or made a mistake, please respond to this comment.